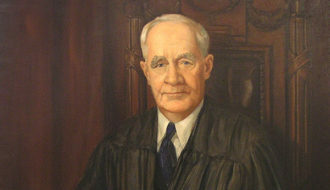 Charles A. O'Niell served as the chief justice of the Louisiana Supreme Court from 1922 to 1949. 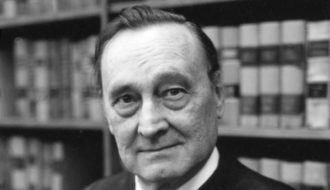 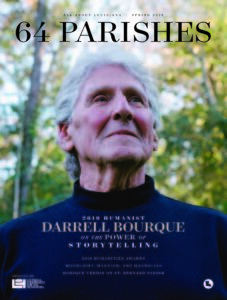 E. Howard McCaleb served as the chief justice of the Louisiana Supreme Court for one year, from 1971 to 1972. 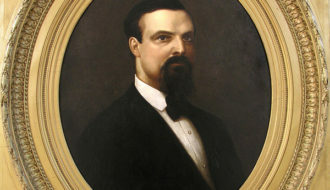 Edward Bermudez served as the chief justice of the Louisiana Supreme Court from 1880 to 1892. 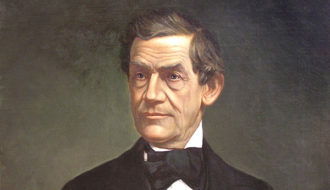 Edwin T. Merrick served as the chief justice of the Louisiana Supreme Court from 1855 to 1865. 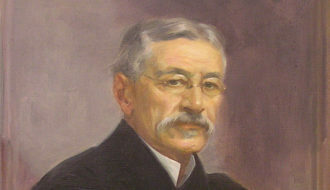 Frank Adair Monroe served as the chief justice of the Louisiana Supreme Court from 1914 to 1922. 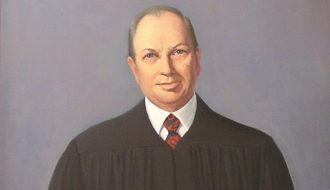 Frank Summers served as the Chief Justice of the Louisiana Supreme Court from 1979 to 1980. 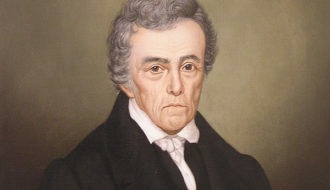 George Eustis served as the Chief Justice of the Louisiana Supreme Court from 1846 to 1853. 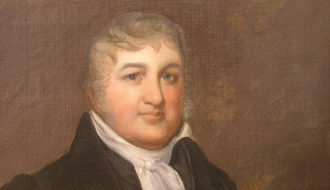 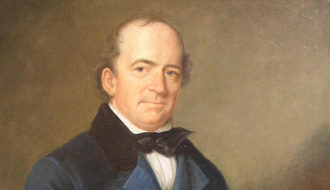 George Mathews served as the presiding judge of the Supreme Court of Louisiana from 1813 to 1836. 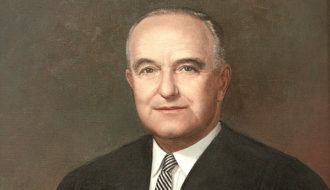 Joe Busbey Hamiter served as the chief justice of the Louisiana Supreme Court for five months in 1970. 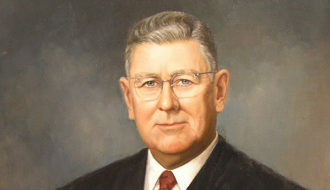 Joe W. Sanders served as the chief justice of the Louisiana Supreme Court from 1973 to 1978.